If you still want to get a few more items for your children for school, than here’s a deal for you! 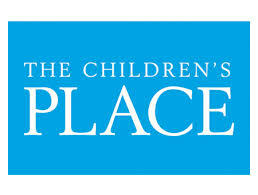 Today, August 26, 2013, The Children’s Place has FREE shipping on all orders! Plus, use the promo code SHOPEARLY at checkout to get 25% off your entire purchase. If you decide to purchase something, I recommend shopping through Ebates to get 2.5% cash back.